Kundalini is the primordial life force that enlivens, vivifies, and motivates our body and mind. In the entire realm of yoga nothing is more misunderstood and sought after. Coiled at the base of the spine like a slumbering serpent, kundalini when awakened can become a geyser of energy that leads to greater creativity, heightened awareness, and states of ecstasy. It can improve health, alertness, and mood. On this cassette, Chris Kilham explains kundalini and introduces time-honored meditation techniques for safely increasing its flow within the body. Kilham draws on twenty-five years of personal yoga experience to lead you through the basics necessary for establishing a personal meditation practice. Sections on the background of kundalini and the chakras, breathing exercises, and good meditation habits give you the foundation to begin awakening your own kundalini. Kilham describes some of the incredible inner realms that kundalini may transport you to, and tells you what to do when you get there. In addition, there are four meditations designed to help you gradually achieve higher states of mental clarity. The Chakra Meditation infuses your chakra system with energy and moves your consciousness to higher centers of thought. The Silver Cord Meditation helps you to connect to the universe’s limitless stream of energy. The Nad Yoga Meditation teaches you to hear nada, the vibrational sound current that courses through the universe. A final meditation combines the previous techniques and allows you to experience the oneness of all things, an indescribable experience and the ultimate goal of all meditation. "Although this CD seems primarily directed at people who have not yet experienced Kundalini, it packs a lot of relevant information and gives a good overview of the process. 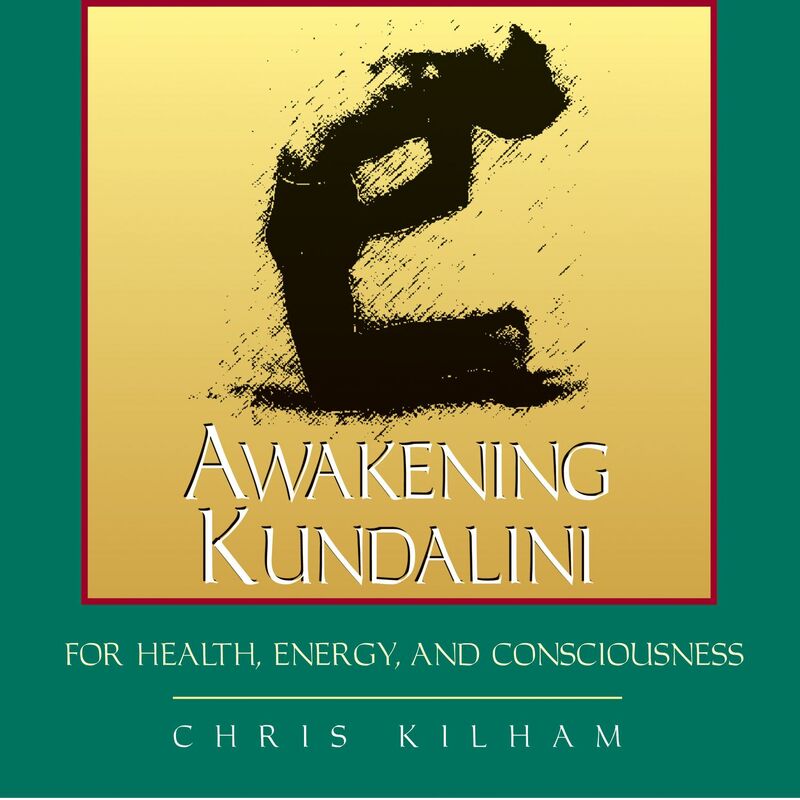 Drawing on twenty-five years of personal yoga experience, Kilham gives a clear and accurate description of Kundalini and the Chakras, managing to translate the esoteric, complex Sanskrit terminology of yoga into easily understood ideas."